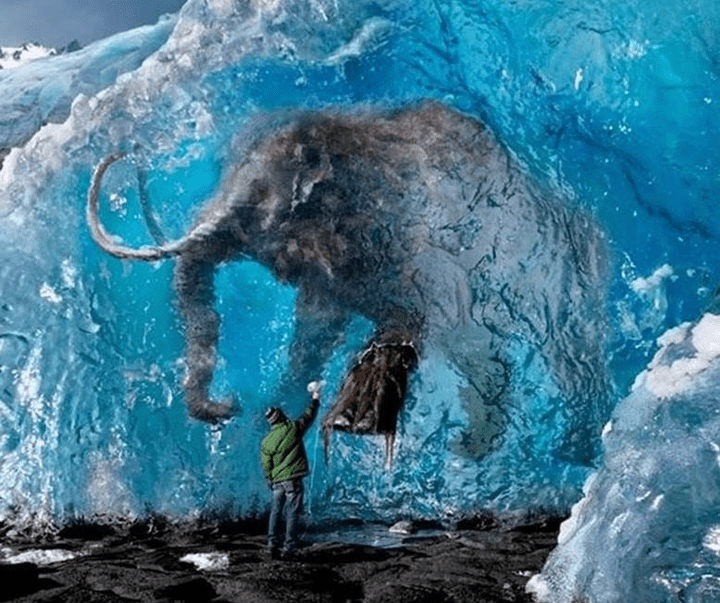 Scientists have found many things buried and preserved in ice. Some of these things are stranger than others. And some of them are so bizarre, they truly baffle the mind. While many of these findings are typically woolly creatures, primed and ready for the arctic environment, others are inexplicably weird. Here are a few of the more choice, mysterious, and enthralling findings scientists discovered in the icy worlds of the deep north and south. Prepare yourself.